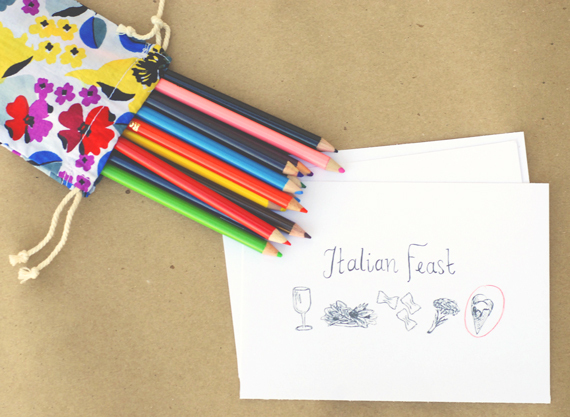 ASHLEY & CREW: printable dinner invites! 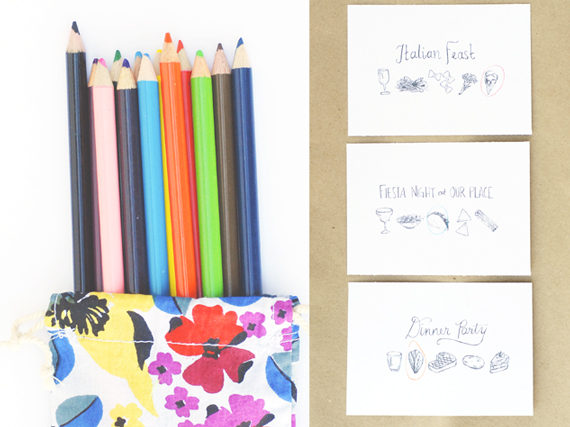 victoria [a subtle revelry] is such a party genius and i absolutely love working with her! for this project, she asked if i would illustrate food items for three themed dinner parties... check out the full post here and feel free to download as many as you'd like for your cozy gathering! hope you're all having a safe tuesday... thinking and praying for my friends on the east coast!! What a great share! I just spend a few moments on the blog and it is too cute! !